State Pension Crisis: How Did We Get Here? 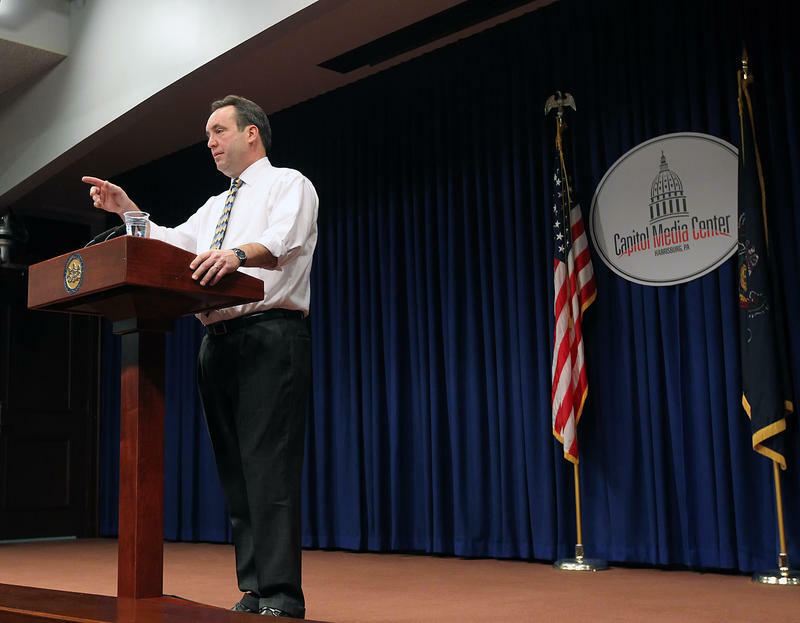 Pennsylvania Senate Majority Leader Jake Corman, R-Centre, insists on systemic changes to state employee pensions before agreeing to any of Governor Tom Wolf's budget proposals. Pick your favorite issue or cause in Pennsylvania: public education, services for the poor, tax breaks for businesses. Chances are, there's going to be less money for any of these moving forward because the state's public employee pension bill is growing exponentially, with a current unfunded liability of $53 billion. To keep up with rising costs, school districts across the state have been making tough choices — either cutting programs or hiking property taxes. School budget wonks are reeling from the massive pension payment spikes that have been hitting lately. In Philadelphia, for instance, the district has been cut to the bone, and because leaders lack taxing authority, there's only thing to do each year: beg and plead for more from the city and the state. "When you have these fixed mandated costs, it handcuffs you in your ability to meet the needs of students because so much of your money is going towards a certain fixed cost item," said Matt Stanski, chief financial officer of the Philadelphia School District. Read more of this report at the website of our partner Keystone Crossroads. 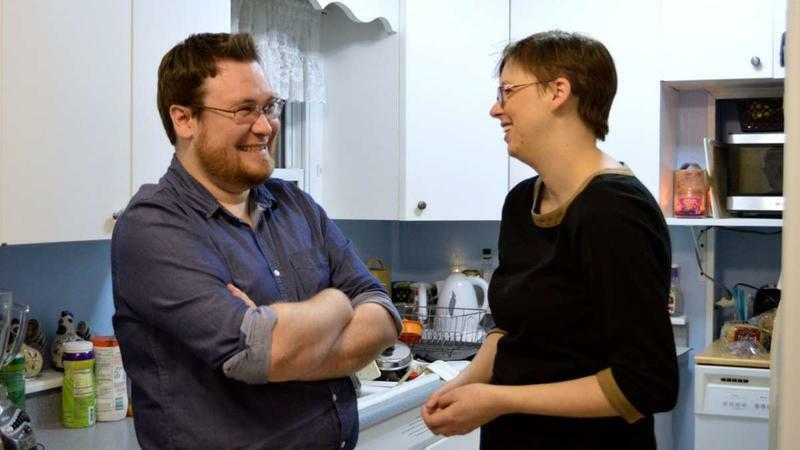 Are Young Municipal Workers Bearing The Brunt Of Pension Reform? 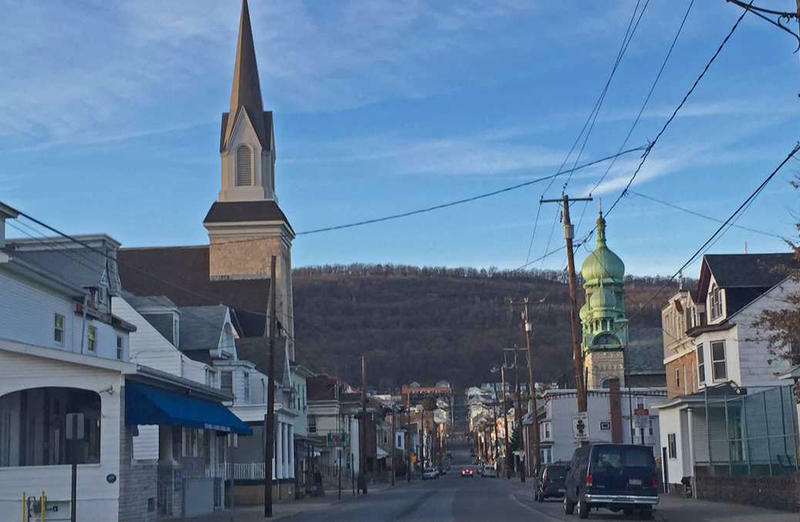 Many Pennsylvania municipalities are already taking steps towards reforming their pension plans. Because municipalities cannot legally break pension obligations already promised, reform usually means changing the pension plans for new employees while older employees' pensions remain intact. So what does that mean? Is the younger generation bearing the brunt of pension reform? 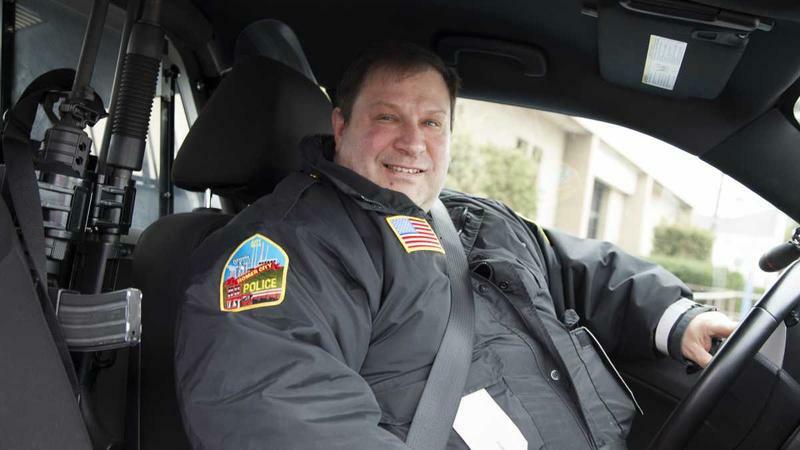 Homer City Police Chief, Louis Sacco, is one of just three people – two active and one retired – in his pension plan. He drives around the tiny borough, about 50 miles East of Pittsburgh, with views of looming power plant stacks in the distance and a partly shuttered Main Street. Some Pennsylvania lawmakers say the rules governing public pensions need to change, but not everyone follows the guidelines already in place. And it looks like they might not have to. Is It Fair For City Workers To Use Overtime To Spike Their Pensions? At the end of 2011, the city of Allentown had a problem. There was a gaping hole in its fire department. No, not a literal hole. Forty-three of its firefighters retired at once. Not only did the city lose wisdom and experience. But suddenly, it owed millions of dollars more every year in retirement benefits it couldn't afford.